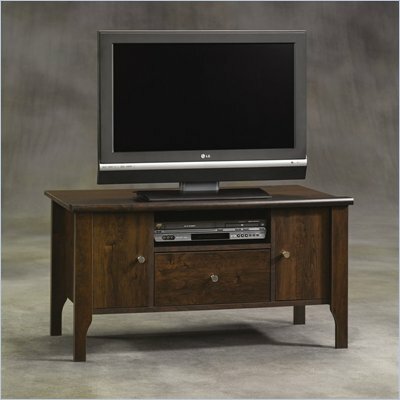 Tsue ~ That's What She Said: Father's Day Gifts Wish List ~ Don't Forget a Stylish Flat Screen Stand! 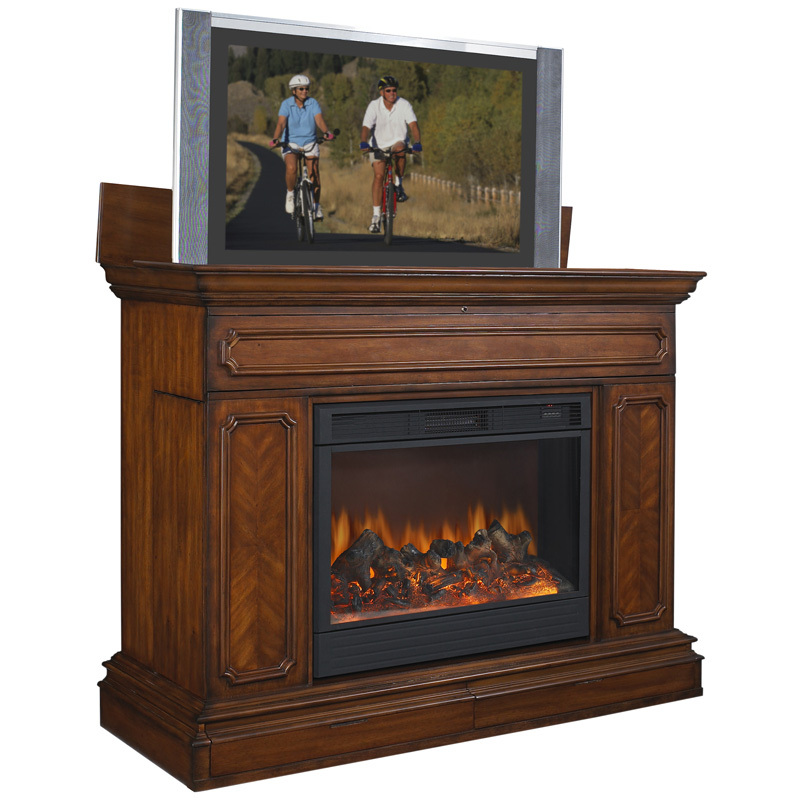 Father's Day Gifts Wish List ~ Don't Forget a Stylish Flat Screen Stand! Thinking ahead to Father's Day gift buying? If the Dad at your house is as hard-working and as wonderful as mine, don't you dare get him another necktie or golf trinket! My husband has his heart set on a new Flat Screen TV and, with as hard as he's been working on our remodeling projects, I'm inclined for the kids and myself to treat him this Father's Day! "Hey, would you take a look at that!" he falls naturally into the parenthood martyr syndrome. Foregoing his own wants, desires, and sometimes, even needs, for the good of the family; often, for the good of our renovations. Considering the re-focus I've recently devoted to myself, it's high time Dad gets a treat! Of course, if we treat Dad to a new Flat Screen, I should really do a little furniture shopping. Drat! (wink) Just terrible when that happens! Where better to look for great deals on TV Stands for flat screens than my new favorite online department store ~ Cymax! 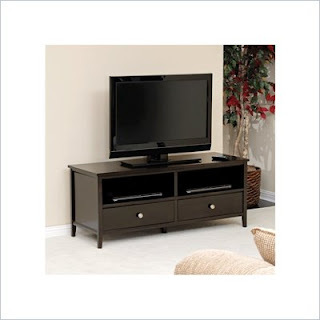 Cymax has over 100 online stores and one of them specializes in Audio-Video Furniture! to uber hi tech models, such as the Import Advantage Lifting TV Stand/Electric Fireplace, which does everything but cook him dinner! 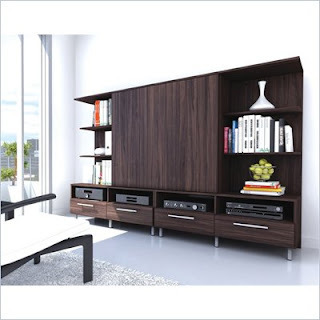 Whichever direction your Father's Day shopping takes you, the Audio-Video Furniture Cymax store offers quality furniture at tremendous savings and free shipping on almost everything! Thank you to CymaxOnlineStores.com for the introduction to their Audio-Video Furniture Store. Images and information taken from various Cymax sites. The opinions above are both honest and my own. Necktie Image. Please see the That's What She Said Disclosure Policy.